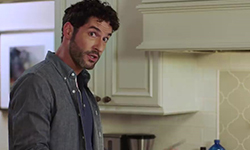 This entry was posted in Screencaps, Tom Ellis and tagged Lucifer, Lucifer recap, Lucifer S4 Promo, Screencaps, Tom Ellis on April 19, 2019 by About Tom Ellis. 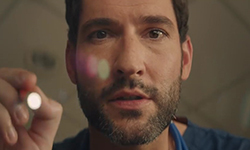 Here’s a new video of Tom as Lucifer recapping Season 1 till 3 of Lucifer. 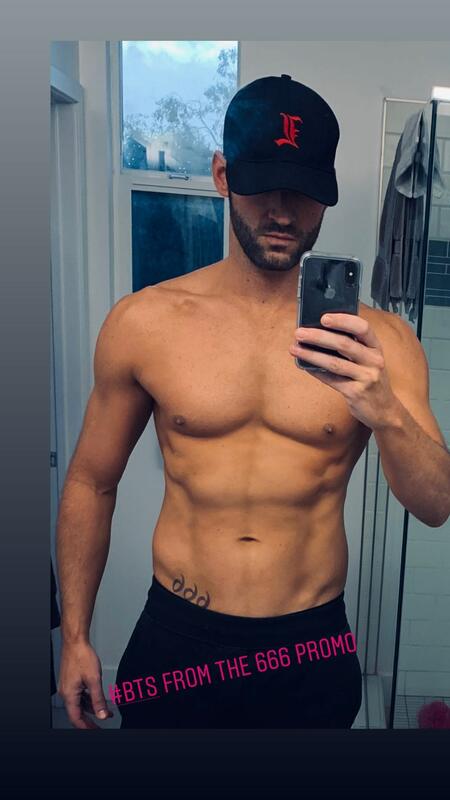 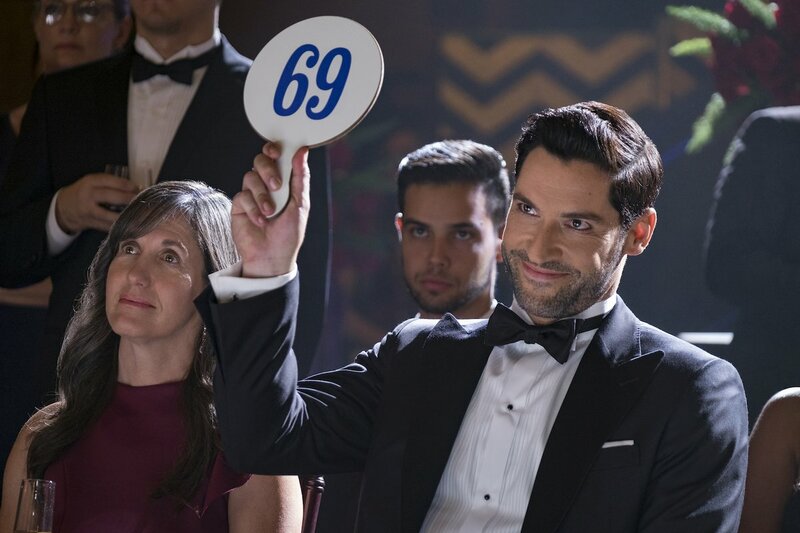 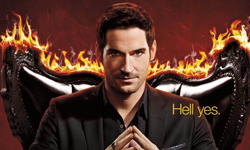 This entry was posted in Tom Ellis and tagged Lucifer, Lucifer recap, Lucifer S4 Promo, Tom Ellis, Videos on April 19, 2019 by About Tom Ellis.